Jotajoti is the best way of communication of world scouting.It 's now 58th Jota 19Joti & 7th Jots in our country.This Jotajoti can help us in many ways. Just like we can communicate oter countries & also share our culture, information etc. I hope, This jotajoti can be helped for better world. 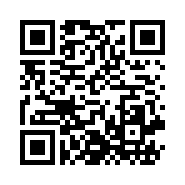 This Jota Joti Theme is " The Earth is Yours". The 16th Africa Scout Conference elected in four new members to the Africa Regional Scout Committee for the 2015-2018 triennium. JOTI is an annual event when Scouts and Guides all over the world make contact with each other by means of the Internet. It is a real Jamboree during which Scouting experiences are exchanged and ideas are shared, thus contributing to the world brotherhood of Scouting. 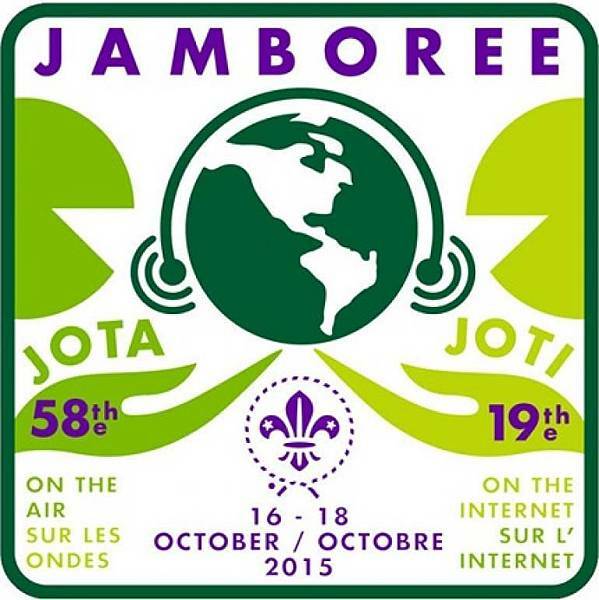 JOTI is a world-wide event mainly for Scouting groups in all youth programme sections, although members may participate individually. 23 Scouts from 13 countries participated in the Speak out, tell your story! - Young Spokesperson Training in Ghent, Belgium. During the training, they developed their skills and gained knowledge to enable them to represent the Scout Movement. Scouts have always been searching for ways to make the world a better place and more and more young people across the world are finding a unique and special experience in Scouting - an experience that can affect the course of their life and change their views of the world. Such a spirit has dominated the Tunisian Scouts and one of the Danish National Scout Organizations ‘KFUM Spejderne’ since 2008 when the Danish organization reached out to their peers in the Arab world, proposing cultural exchanges, amongst other objectives for the partnership. The Tunisian Scouts welcomed the initiative warmly, seeing it as a way to help build bridges across cultural differences by finding commonalities in universal Scout values. The Council of South Pacific Scouts Association (CSPSA) held its 7th Forum at a very impressive plenary hall of the South Pacific Commission Secretariat in Noumea. The Scouts and Guides New Caledonia hosted the forum on 16 July 2012.